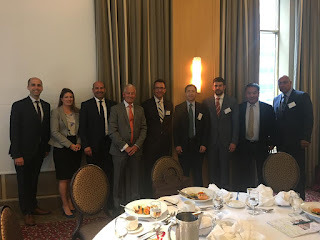 CPPIB Bets Big on Houston? 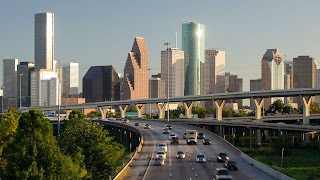 Canada Pension Plan Investment Board said on Friday it would buy Houston-based real estate investment trust Parkway Inc (PKY) for $1.2 billion, its second significant U.S. investment this week. Canada's biggest public pension fund, which is one of the world's biggest real estate investors, will pay Parkway stockholders $19.05 per share and a $4 special dividend, the companies said on Friday. Shares of Parkway were up 12.3 percent at $22.87 in morning trading. That was slightly below the $23.05-per-share deal value, which represented a 14 percent premium to the stock's average price in the past month. 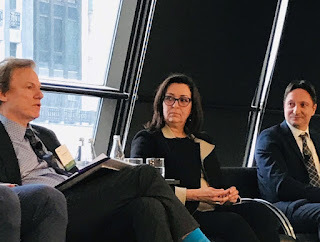 "Parkway fits well with CPPIB's long-term real estate strategy to hold stable, high-quality assets in large U.S. markets," said Hilary Spann, who heads the pension fund's U.S. real estate investment arm. Caisse Cautious on London Real Estate? 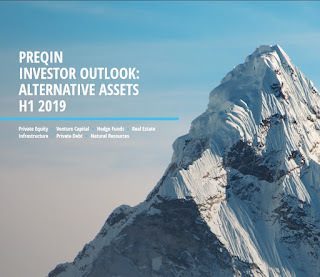 Caisse de depot et placement du Quebec, one of the world's biggest real estate investors, is holding off on major investments in London real estate amid uncertainty over the impact of Britain's planned exit from the European Union. 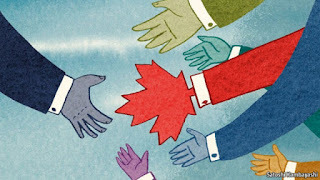 Canada's second-biggest public pension fund has been an enthusiastic investor in Britain and earlier this year agreed to finance the expansion of London's Heathrow airport in which it is one of the biggest shareholders. Until recently, London was one of the cities the Caisse was most committed to investing in along with New York and Shanghai. 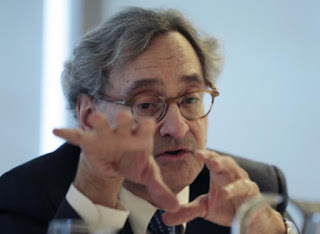 "That is still certainly true for Shanghai, true for New York," Caisse Chief Executive Michael Sabia told Reuters in an interview on Wednesday. Chen Zhao, the now retired former Co-Director of Global Macro Research at Brandywine Pablo Calderini, the President and Chief Investment Officer of Graham Capital ManagementMarko Papic, Chief Strategist, Geopolitics at BCA ResearchYanick Desnoyers, Deputy Chief Economist of the Caisse de dépôt et placement du Québec The event was moderated by Mario Therrien, Senior VP, External Portfolio Management of Public Markets at the Caisse de dépôt et placement du Québec. Before I begin, let me thank Claude Perron of Crystalline Management for inviting me to this event which he helped organize. 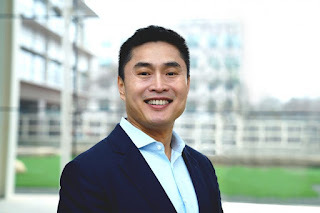 For those of you who don't know, Crystalline is run by Marc Amirault and is Quebec's oldest hedge fund and among the first hedge funds established in Canada. Are ETFs Driving The Market Higher? 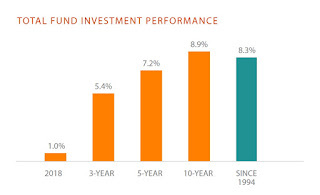 Passive investing is taking a bigger share of the stock market, helping to drive gains. Exchange-traded funds, or ETFs, owned nearly 6 percent of the U.S. stock market as of the end of the first quarter, their greatest share on record, according to analysis by Goldman Sachs. 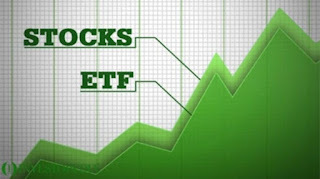 Known as passive investments, ETFs are baskets of stocks tracking various market indexes and have grown in popularity for their relatively low fees. In contrast, mutual funds that involve higher-cost active stock picking have declined in popularity, and their ownership of the U.S. stock market has fallen to 24 percent, the lowest since 2004. Will Public Pensions Sink Illinois? Illinois is on track to become the first U.S. state to have its credit rating downgraded to "junk" status, which would deepen its multibillion-dollar deficit and cost taxpayers more for years to come. S&P Global Ratings has warned the agency will likely lower Illinois' creditworthiness to below investment grade if feuding lawmakers fail to agree on a state budget for a third straight year, increasing the amount the state will have to pay to borrow money for things such as building roads or refinancing existing debt. The outlook for a deal wasn't good Saturday, as lawmakers meeting in Springfield for a special legislative session remained deadlocked with the July 1 start of the new fiscal year approaching. That should alarm everyone, not just those at the Capitol, said Brian Battle, director at Performance Trust Capital Partners, a Chicago-based investment firm. 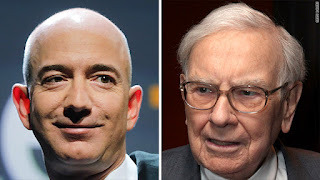 The Bezos and Buffett Effect? News that rocked the retail world last week is coming at just the wrong time for U.S. central bankers already puzzling over why inflation is conspicuously absent. When online retail giant Amazon.com Inc. announced last Friday that it would purchase Whole Foods Market Inc., a plunge in retail and grocery stocks reinforced the disinflationary tone set by three straight months of disappointing data on consumer prices. It’s an example of the technological forces that are increasing competition and further limiting companies’ ability to pass on higher wage costs to customers. “That normally indicates that somebody thinks that they are not going to be earning as much as they were,” Federal Reserve Bank of Chicago President Charles Evans said of the market reaction to the deal while speaking with reporters Monday evening after a speech in New York. GE Botches Its Pension Math? PSP Pushes Further Into Renewables? Caisse Enters Aircraft Leasing Business? Is The Fed Making a Huge Mistake? IPCM 2017: A New World For Pensions? Citadel's Ken Griffin Warns of Inflation? Are Millennials Prepared for Pension Shock? Rating Agencies Target US Public Pensions? Prepare For a US Slowdown?